Dorchester Museum is in two buildings on the Abbey site. The Old Schoolroom is part of Dorchester Abbey’s 14th-century former Guest House and displays illustrations, maps and artefacts reflecting the history of Dorchester and its locality which have been continuously inhabited for over 6000 years. 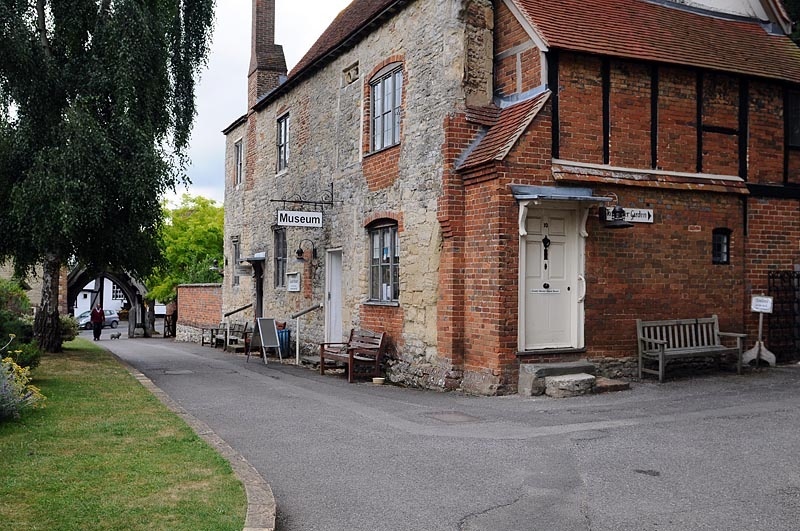 It also houses an archive of Dorchester’s history, available for inspection and research by arrangement, and a souvenir and gift shop. The Cloister Gallery is housed in a pentice built against the north wall of the Abbey in 2001. 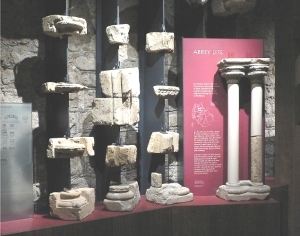 The gallery displays a permanent exhibition ‘If Stones Could Speak ……’ which tells the story of the Abbey through its collection of worked medieval stone. The museum also boasts the award-winning Cloister Gallery display, described as the best of its kind in the country. This tells the story of the Abbey building through a collection of carved and moulded medieval stonework supported by a vivid, written commentary. Anne-Marie Joffrin and the Museum volunteers look forward to seeing you during the season. If you would like to become a volunteer do come into the Museum when it is open and find out more about what we do.